Kathleen Migliacco joins the Abacus Payroll team and brings with her over 20 years of payroll experience. She has provided payroll services for a vast number of clients from private schools to yacht building businesses and is our resident whiz when it comes to producing quarterly 941 payroll tax returns. 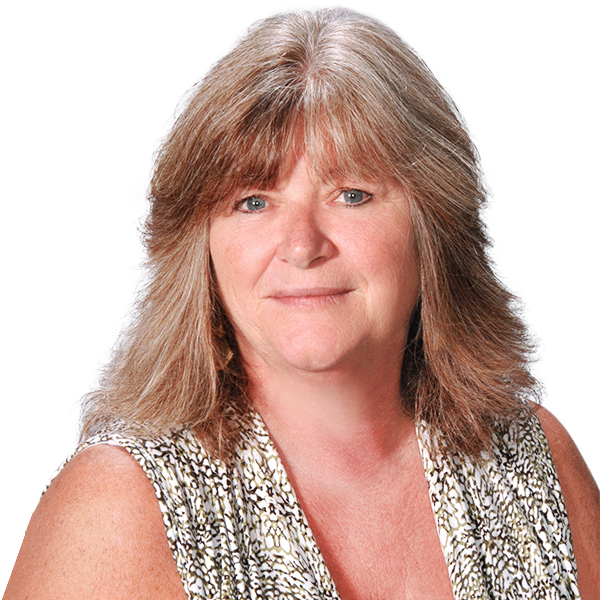 Kathi lives in Egg Harbor City, NJ and when she’s not helping clients with their payroll, you’ll find her kayaking with friends and family on the Mullica River. If you’d like some help with your 941 return or with processing your payroll, Abacus Payroll can help. Our prices start at just $4 per employee per month. Contact Kathleen for more information today!